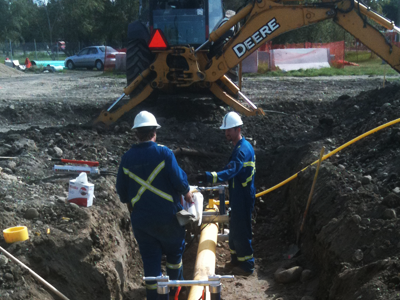 At Cold Creek Excavating, safety is a key factor. We take safety seriously and we are committed to the safest possible working environment. Copyright © 2016. Cold Creek Excavating Ltd. All Rights Reserved.